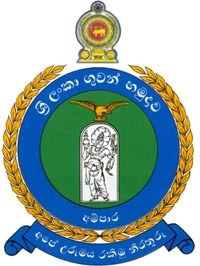 SLAF Anuradhapura (IATA: ACJ, ICAO: VCCA) is a Sri Lanka Air Force base located near the ancient city of Anuradhapura in Sri Lanka. 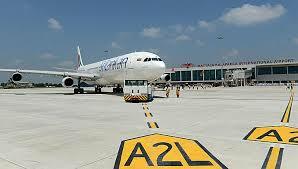 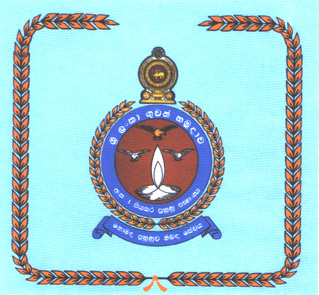 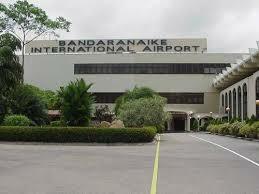 Koggala Airport (IATA: KCT, ICAO: VCCK) in Sri Lanka was originally a Royal Air Force (RAF) Station RAF Koggala. 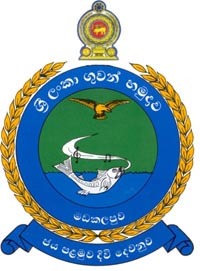 It is now the SLAF Koggala, used for domestic flights and for military purposes. 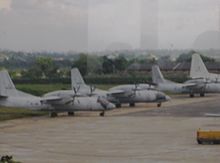 Sigiriya Airport (IATA: GIU, ICAO: VCCS) is an air force base and domestic airport located in central Sri Lanka.Located near the city of Dambulla, the airport is also known as SLAF Sigiriya.